I det här avsnittet pratar Johnny med Magnus Myhrborg. Han har precis kommit hem från Nicaragua efter att, i lag med Erik Froode, blivit först i världen med att klara av Survival Run Nicaragua. Det här är ett lopp som börjar med att deltagarna får svära eden: "If I get hurt, lost, or die, it is my own damn fault”. "SURVIVAL RUN is not an obstacle course race (OCR), an adventure race, an ultra marathon or a survival skills event, but an adaptation of all of these. 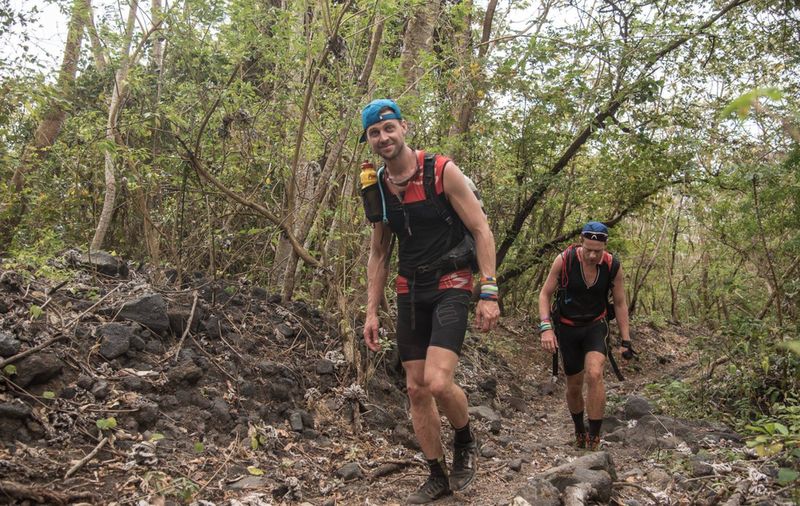 SURVIVAL RUN is all about adapting to the environment and taking on challenges that are part of the culture and location where the event takes place. SURVIVAL RUN does not pretend to be dangerous, it is dangerous. That is why it is only for those who are truly physically and mentally prepared to take on the extreme challenges." Newer Post#045 - Varför bryter man?